Artisan roasters and coffee shop proprietors, 200 Degrees, didn’t want your average ‘coffee shop music’. So we partnered with them to create a hassle-free soundtrack, as distinctive as their delicious coffee. 200 Degrees begun with three simple ingredients: passion, dedication and a simple garage. In 2012, ex-bar owners and unashamed coffee geeks – Tom Vincent and Rob Darby – had nothing but a roastery in their garage and a passion to create the perfect cup of coffee. Despite their humble surroundings, the pair perfected a distinctive slow roasting style that eventually became the backbone (and name) of their business – 200 Degrees Coffee. Today, the garage is gone but the passion remains. 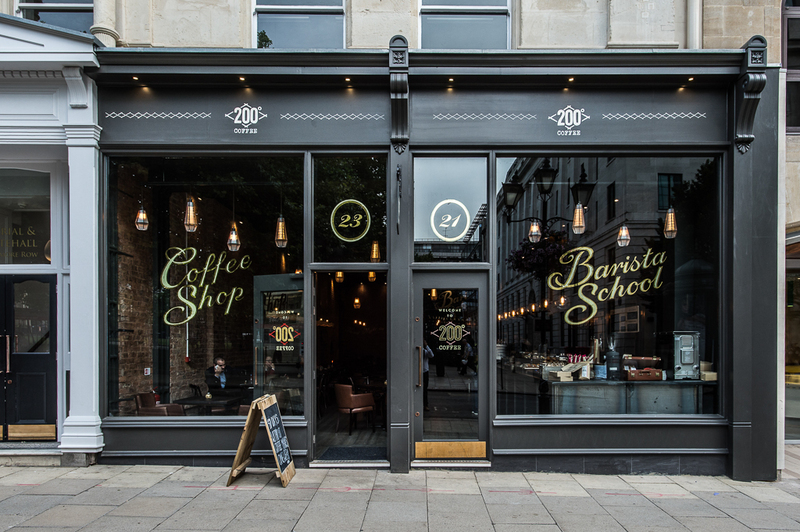 200 Degrees operate seven coffee shops, a leading barista school and are at the forefront of speciality roasting in the UK. The 200 Degrees mission revolves around creating a culture – not simply a good cup of coffee. 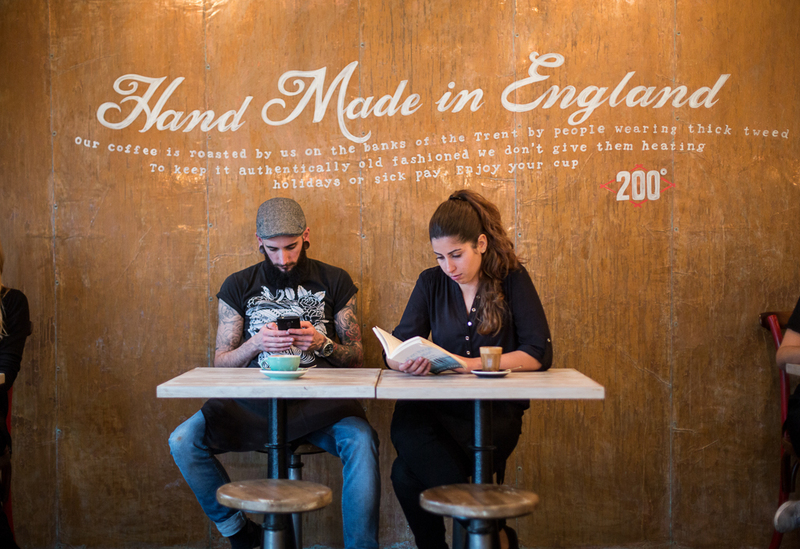 “For many, we are less of a coffee specialist and more of a venue for meetings, catching up with friends or simply wasting a few hours on social media”, says Tom Vincent, Founder and Director of 200 Degrees. “Music is an integral part of what we do. It influences the way our customers relax, interact with each other or go about their day”. But music control was difficult with 200 Degrees’ previous supplier. The tech was complicated to set up, prone to crashing, and difficult to manage. Employees had to leave customers to make music adjustments. Plus, the customer support available was unresponsive, leaving staff to troubleshoot issues on their own. 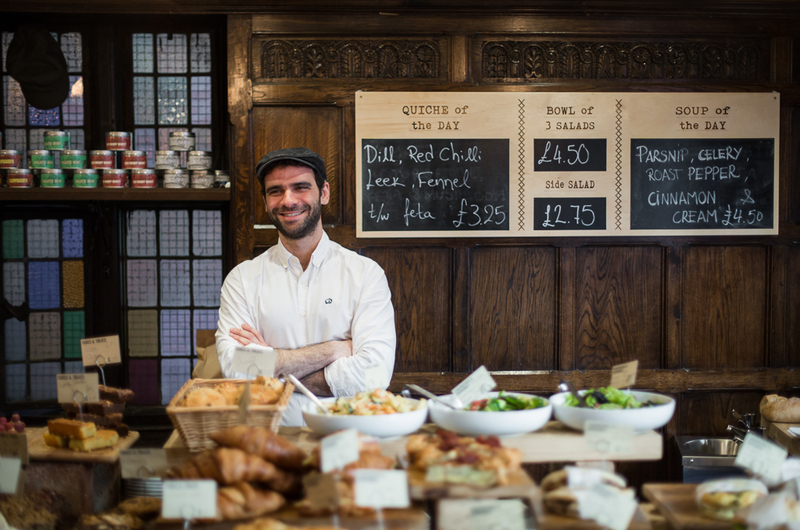 “We are very demanding of our teams and have a strong customer service ethic”, Tom explains. “We struggled with the levels of technical and customer service that were considered appropriate for our account. As a result – the coffee shops suffered”. “With Ambie, we have found a great music selection and simple methods of operation, combined with high levels of customer service”, says Tom. We designed a seamless soundtrack for 200 Degrees that gave consistency across their outlets. Playlists are an ever evolving mix of offbeat electric tracks, quirky covers and acid jazz. “We like people to notice that the music is great, without being able to pick out a style or individual tracks. This requires refined programming depending on the time of day in our shops, influencing the style and volume of the tracks”. The Ambie apps makes music control easier for both 200 Degree management and staff. Managers can view at a glance what’s playing – in any store, at any time – while staff can make adjustments on the fly, and send through feedback on songs they like. “We are able to alter playlists as we need to, and rely on the equipment to perform all day, every day”. 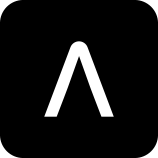 “We’d recommend Ambie for any venue or space where the mood of the customer is important to its viability and success; whether retail, restaurants, arts environments, transport hubs and so many more”. Want more? Read how we’ve also partnered with Notes Coffee and Crussh Fit Food & Juice Bars.